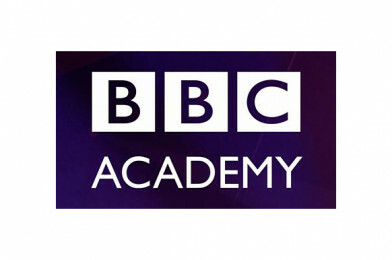 BBC Academy would like to invite you to their latest partnership meeting, to introduce you to their technology schemes and apprenticeships, across both broadcast and software engineering. During their last partnership meeting in Autumn 2016, they launched First Steps, a new pre-application programme which offers mentoring, work experience and employability skills for hard to reach groups keen on applying for our production and journalism apprenticeship schemes. First Steps was a great success, and now they would like to launch First Steps – Tech, offering a similar experience to young people who are passionate about tech, whether that’s fixing a radio desk that’s not working or designing/coding a website at home. This initiative is part of BBC Academy’s ongoing new talent development programmes and commitment to working with partner organisations, join them for an evening at BBC North in June.